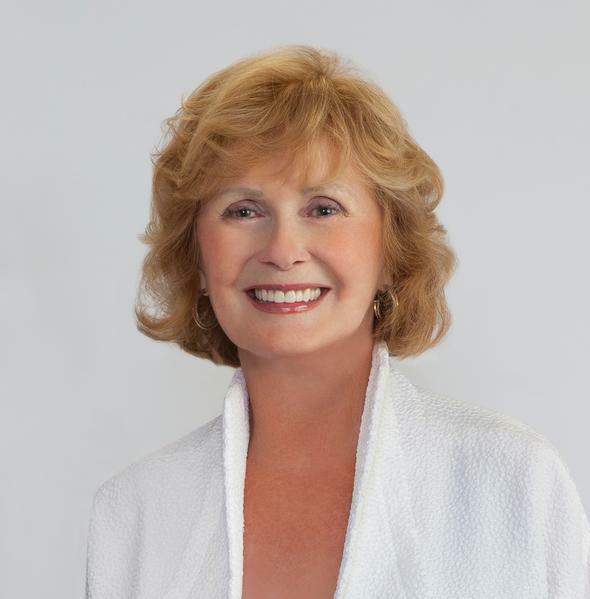 Virginia K. Gregory is the founder and president of Gregory Advisors, Inc. She offers over 40 years of experience in the financial services industry helping clients achieve their retirement planning and investment goals. 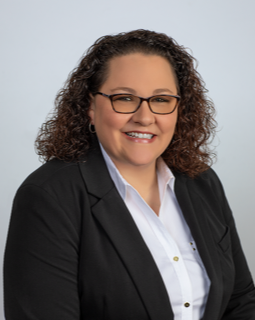 Virginia is a CERTIFIED FINANCIAL PLANNER™ practitioner and holds FINRA Series 7, 24, 63, and 65 securities licenses in addition to numerous insurance licenses. She graduated with a Bachelor of Arts from Chatham University, a master's in education from Framingham State University and an MBA in finance from the University of South Florida. Virginia has served on numerous professional and community organizations, including the Athena Society, the Board of Trustees at the University of Tampa, as Chairman of the Board of Fellows at the University of Tampa, and President of the Home Association. She is an avid supporter of the Arts and is dedicated to Florida Poodle Rescue and other animal rescue organizations. Mr. 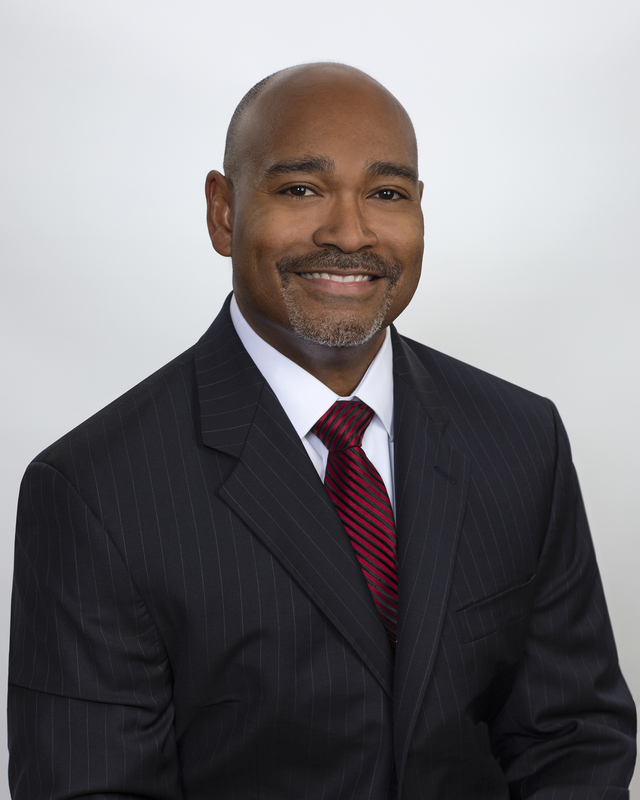 Von D. Cook II is a Senior Partner at Gregory Advisors. Von has been registered in the Securities Industry since 2001. He has worked with top tier firms such as Morgan Stanley, ING Financial Partners, and Cambridge Investment Research. 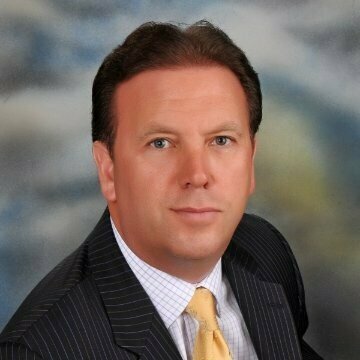 He specializes in active asset management and comprehensive financial planning. Mr. Cook is an Accredited Investment Fiduciary®. He also holds Series 7, Series 24, Series 66, Series 31, and State Insurance Licenses. Caren Gaesser is an Administrative Associate at Gregory Advisors. Caren earned a degree in Microcomputer Systems Management and previously worked in the Wireless Telecommunications industry. In addition to administrative experience, Caren has been an entrepreneur. 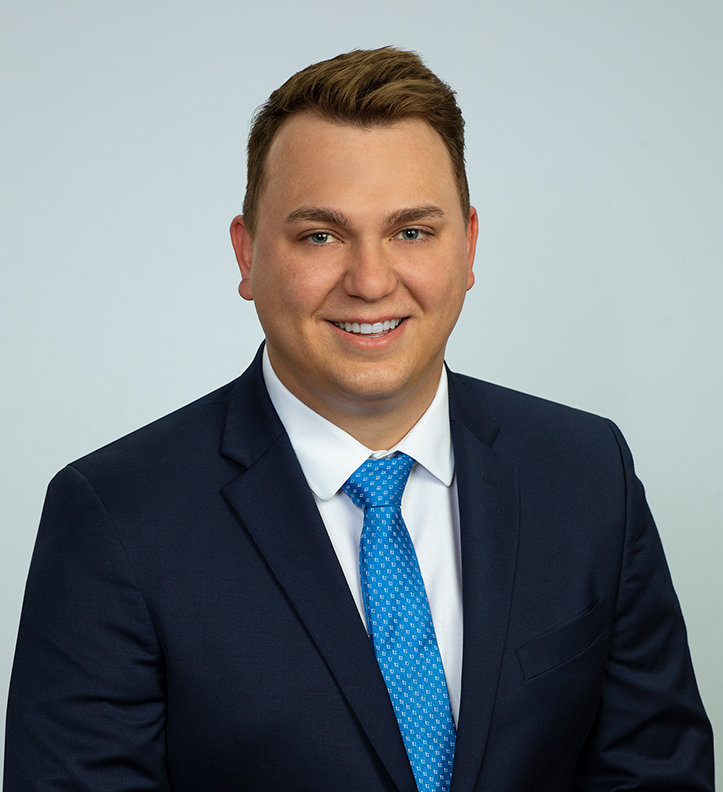 Josh Karg is an Administrative Assistant at Gregory Advisors. Josh is a recent graduate from the University of Florida. Josh graduated with honors, was a recipient of the University Scholar’s program, and the Daniel J. Koleos Award for conducting undergraduate research abroad.